There are lots of users, who would be knowing that Capturing Panorama images was introduced 3-4 years ago by Nokia, but this feature is now completely removed from all the latest Symbian phones running on Belle and Symbian^3 phones, including Nokia N8 and Nokia 808 which comes with amazing camera. 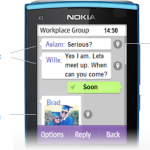 Here, we are going to guide you how to capture Panorama images on Nokia Belle, Anna, Symbian. 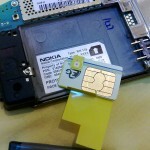 In this page, you will find 2 useful applications to capture Panorama images. Camera Lover Pack is one of the best application to capture Panorama Images on Nokia Phones. 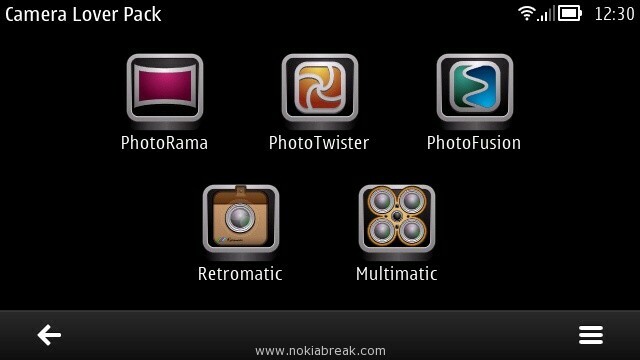 It also comes with some extra features like Photo Twister, PhotoFusion, Retromatic and Multimatic. The Panorama feature allows you to capture images at 180 degree in 3 parts. With this you can easily capture a room, buildings or whole sky at 180 degrees. Nokia Panorama is a free application designed to take Panorama images on your phone. This application captures the panorama images automatically. 1. Press Camera button on Top of your device to start Panorama capture. 2. Hold the camera still when a hand symbol is shown, an image is captured automatically. 3. After the first image has been captures, start turning the camera slowly to left or right. 4. Continue turning until the hand is shown again, then hold the device still. 5. Repeat the above 2 steps to capture more images. 6. To stop capturing, press camera button again. 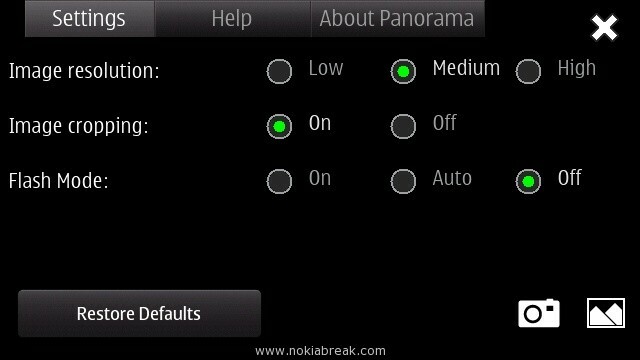 Note: Nokia Panorama is not available for Nokia 808 pureview. 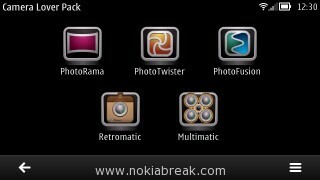 If you are using Nokia 808 pureview then Camera Lover Pack app will be best for you. [*] Camera Lover Pack app is a paid application. For more information about the features and how to use it read Camera Lover Pack review.